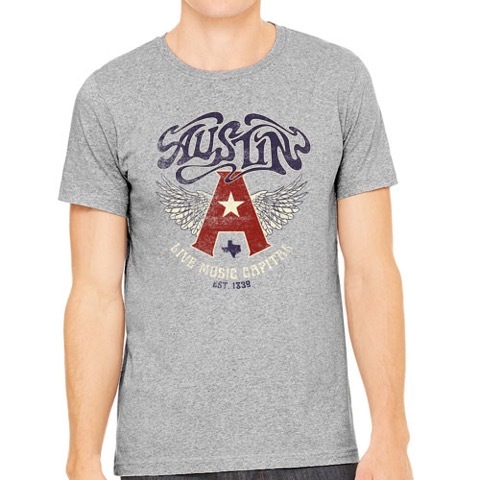 Wendy Willie - Heather Red Tee [5920TSHR] : Outhouse Designs Screen Print T-shirt Store, Keep Austin Weird! 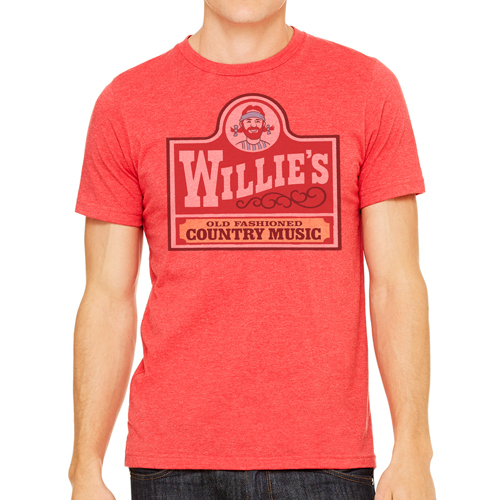 Willie's old fashioned country music is always fresh! Prints on a Canvas 3001 blended tee.